Have you ever opened a Google App, such as Google Docs or Sheets, and felt like you really didn’t know how to make the most of its features? For example, did you know that you can suggest edits, rather than directly edit a Google Doc? Have you ever sent an email from an event in Google Calendar to all invitees? These apps can do a lot. But it can feel overwhelming to learn and remember every step and feature. If that describes your situation, I highly recommend that you check out G Suite Training. 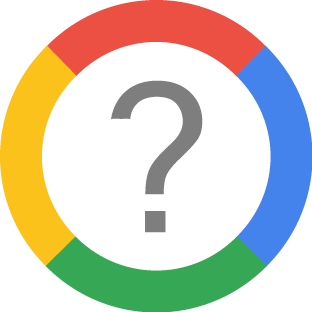 G Suite Training, developed by Google, is a free extension that delivers interactive training and walk-throughs for all of the Google services you know and love. The beauty of G Suite Training is that it’s designed on the premise of “learning by doing.” You learn about the Google app as you use it. Access the training directly within G Suite (formerly known as Google Apps), using a Chrome browser extension. Learn more and install this amazing extension in your Google Chrome browser. Not a Google Chrome user? Download and install the browser to get the most out of G Suite, including Fordham Gmail.